The Curtin University School of Education and the Modern Language Teachers’ Association of Western Australia (MLTWA) invite papers for the 4th Biannual Conference on Applied Linguistics / 2018 MLTAWA Biennial State Conference to be held at Curtin University 20-21 July 2018. The conference is designed for teachers and pre-service teachers of Languages and EALD, students of Linguistics and academics. 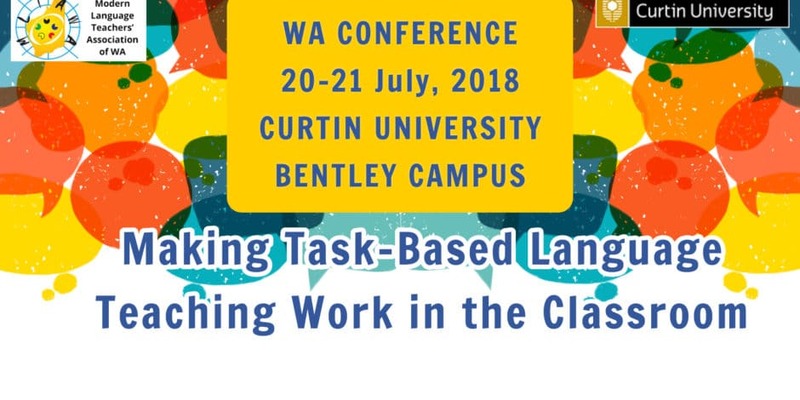 The theme of the Conference is ‘Making Task-Based Language Teaching (TBLT) Work in the Classroom’ which we would like to explore from a variety of local, national and international perspectives, and provide a balance of theory and practice. Task-Based Language Teaching (TBLT) is an approach which offers students opportunities to actively engage in communication in order to achieve a goal or complete a task. TBLT seeks to develop students’ interlanguage through providing a task and then using language to solve it. 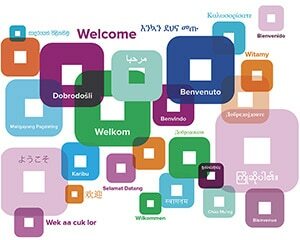 We welcome submissions from practising language educators at all levels of education, researchers, pre-service teachers and postgraduate students, as well as others with a languages focus for the concurrent sessions. Please use the following form to submit a proposal for a session. If you have multiple proposals, please repeat the process. Submissions closed 31 May, 2018. Click here for information about keynote and concurrent sessions. I have submitted to day and feel I should have added that I am a Curtin student at present with the Phd study and the proposal is a little short…. I realised it is meant to be much longer. Is it worth re submitting at all and can I over ride the current one. Hi, I’m a preservice teacher (Murdoch student) who’d like to register for the Saturday only; however, the form insists on having my language-teaching association number, but I don’t belong to any such associations at this stage (not yet being in employment). Is there some other way I can register or bypass the red asterisk on the form for student registration? 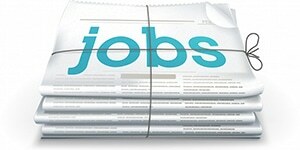 (I mean the form linked to on the Curtin site.) Thanks!